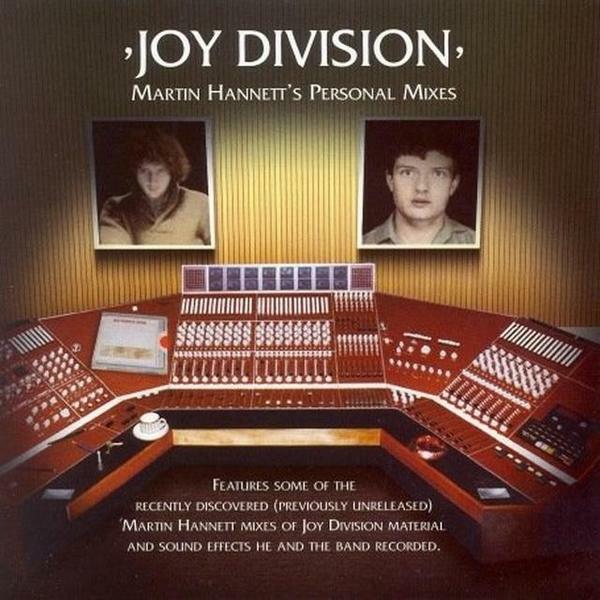 An invaluable document of Martin Hannett's work with Joy Division, which not only takes in alternate, 'director's cut'-type mixdowns of the studio sessions which would eventually become 'Closer', but even includes recordings of false starts, dialogue between the producer and the band plus a few snippets of Hannett's sound design exercises such as recordings of lifts creaking into action and assorted weird synth tones. Among the full-length alternate mixes are 'From Safety To Where', 'Autosuggestion' and '24 hours'. It's the more muffled, gloomier mixes that stand out the most however: 'Heart And Soul's cavernous drums and dark, droning synthesizer carry an enormous emotional clout, and the same is true of the rasping digital reverb that soaks 'Passover' to its core. 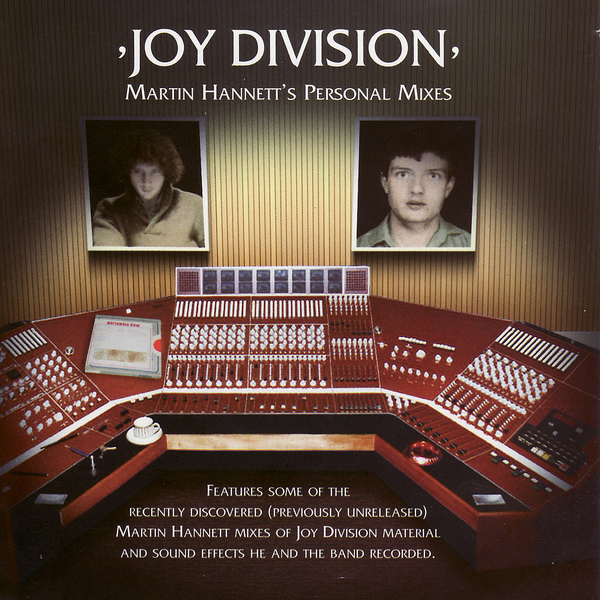 Certain tracks are presented in more than one incarnation, such as 'The Eternal', two different mixes of which round off the album. The first is in keeping with the darker, bassier tone that dominates much of this collection, but the final rendition lets a little light in, particularly on the snare, whose springing pulse seem to illuminate the sallow washed-out feel of the other of the instruments. Fans of Joy Division, Hannett and this particular chapter in Manchester's remarkable musical history won't want to miss this - Essential stuff. New Edition - Individually numbered edition of 300 copies. 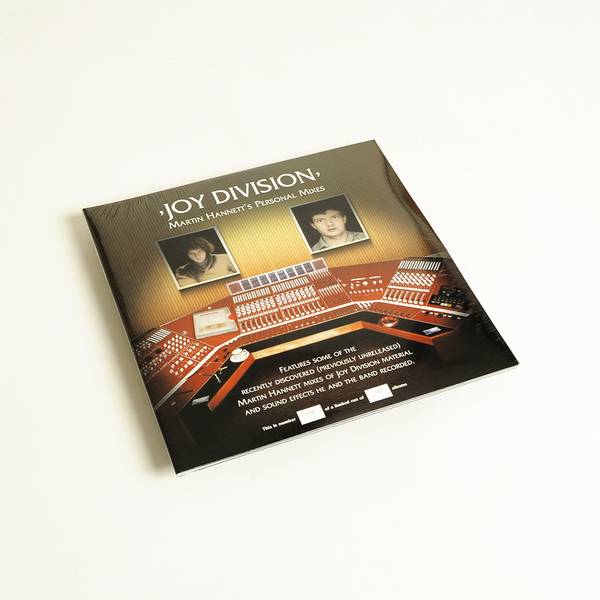 180g vinyl housed in gatefold sleeve.